November 10’s performance of Don Giovanni, headlined by Ildar Abdrazakov, will be broadcast on the Metropolitan Opera’s website and Sirius XM channel beginning at 7:25 p.m., local time. 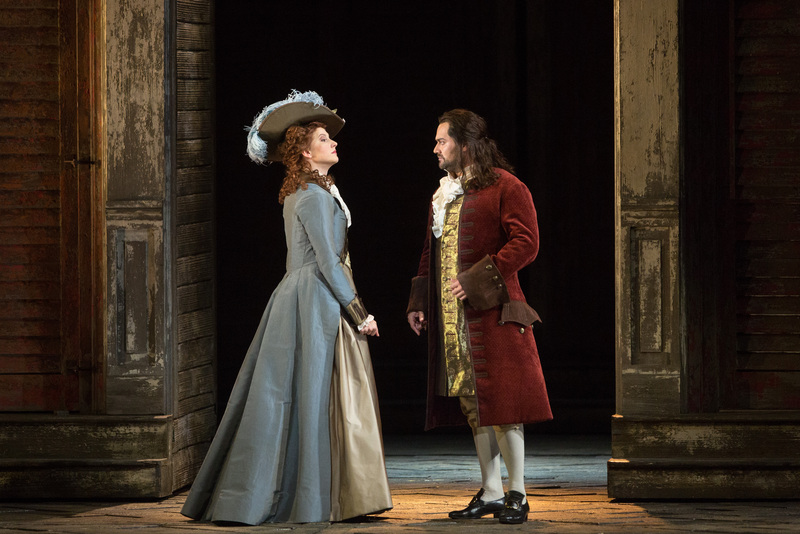 The performance sees Ildar’s return to the role of the lascivious Don, opposite Malin Byström as Donna Anna, Amanda Majeski as Donna Elvira, and Nadine Sierra as Zerlina. Rounding out the cast are Matthew Rose as Leporello, Paul Appleby as Don Ottavio, Adam Plachetka as Masetto, and Kwangchul Youn as the Commendatore. Fabio Luisi conducts. Click here to tune in via metopera.org. Click here for more information on the Met’s Sirius XM channel.